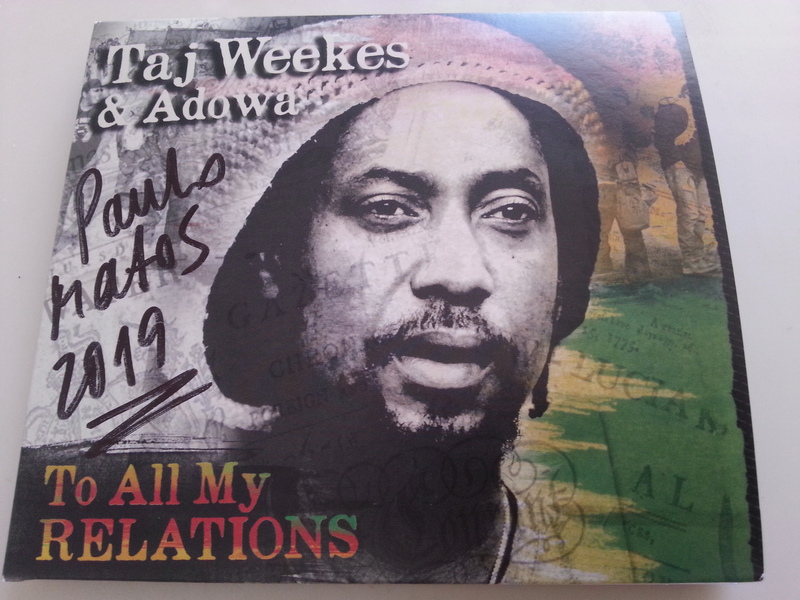 Tuesday, September 11, 2018 – New York – Internationally acclaimed roots reggae group Taj Weekes & Adowa announce the release of their 6th album, To All My Relations (TAMR), slated for worldwide release on all streaming and downloadable platforms on October 12th through Jatta Records and VPAL (the distribution arm of VP Records). The album is available for pre-order on September 14th exclusively on iTunes and Apple Music. 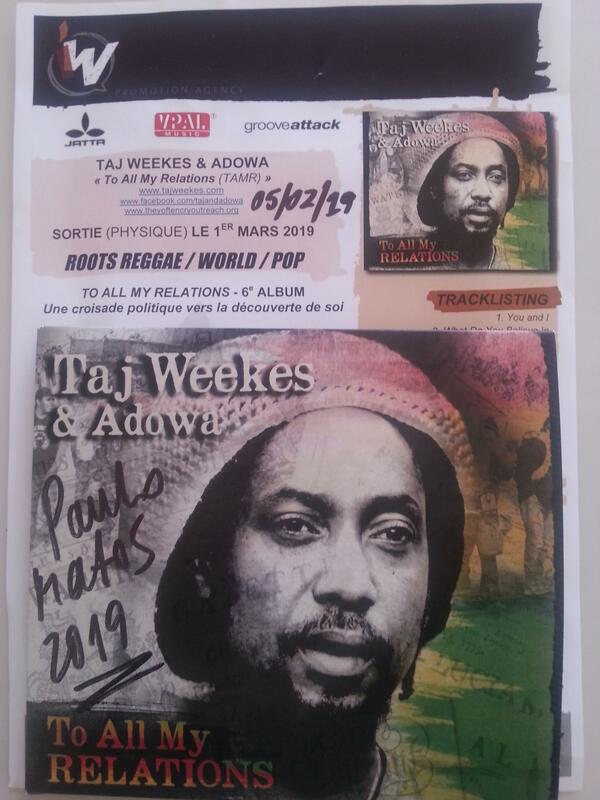 Taj Weekes & Adowa will support the release with several events and a world tour, including an exclusive performance at the Apple Music store in Williamsburg, Brooklyn on September 12th at 6:30pm. Recorded and produced by Steel Pulse musician/producer Sidney Mills, TAMR is a culmination of the band’s collective experiences, travelling across the United States over the last two years in the thick of the current political climate. From Standing Rock to rural conservative America, the band experienced both sides of the socio-political coin. 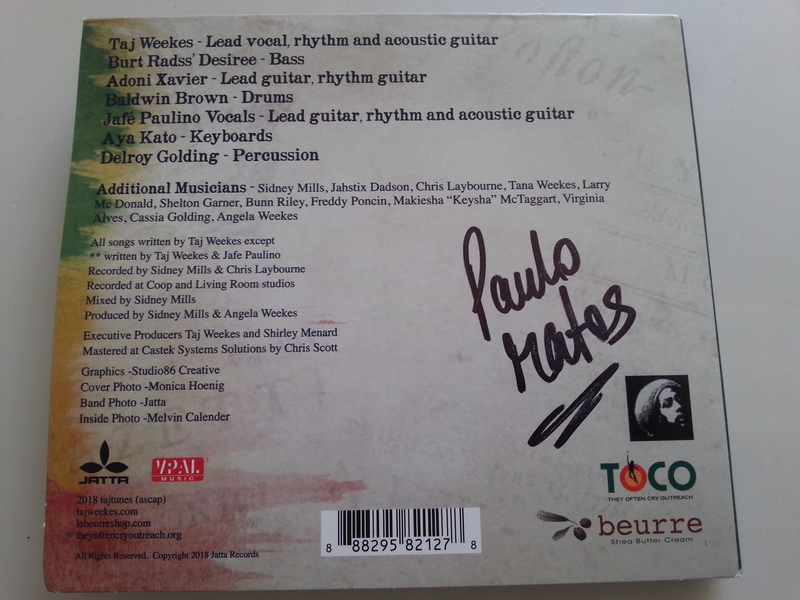 To All My Relations is added to the band’s growing discography, which includes Love Herb & Reggae (2016), Pariah in Transit (2014), A Waterlogged Soul Kitchen (2010), DEIDEM (2008) and Hope & Doubt (2005). So far one of the best releases out there !